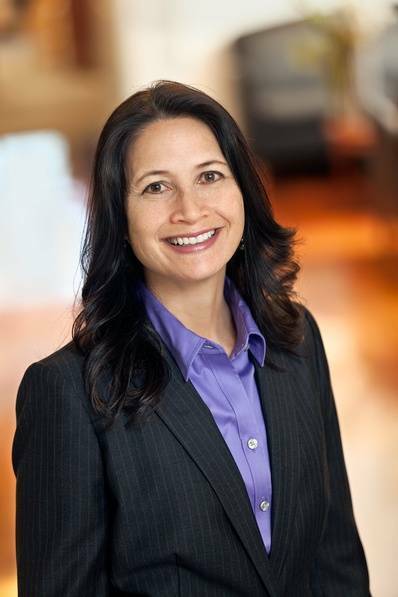 Kristine Keala Meredith is a trial lawyer focusing on product liability litigation. Kristine served on the Law and Motion committee in In Re Yasmin and Yaz (Drospirenone) Marketing, Sales Practices and Products Liability Litigation, MDL No. 2100, where she assisted in the successful opposition to 15 Daubert motions in fewer than three weeks. She served as co-lead counsel in In Re Deep Vein Thrombosis Litigation, MDL No. 1606, representing more than 100 air travelers who suffered strokes, pulmonary emboli, or heart attacks as a result of airline-induced blood clots. As a result of the work done in the case, virtually every major air carrier began warning air travelers about the risks of deep vein thrombosis and the steps that can be taken to mitigate those risks. Kristine was one of the trial lawyers in Burdett v. Teledyne Continental Motors, a case involving brain injuries suffered in an airplane crash, which resulted in a jury verdict of $15 million. She was also a trial lawyer in Dunn v. State of Hawaii, a traumatic brain injury case that resulted in a judgment of $2.2 million. She obtained the terminating sanctions in Jing-Li v. Sheng Hsiang Jen Foods, paving the way for a $50 million result for the plaintiffs in that case. Before devoting her practice to representing plaintiffs, Kristine worked on the national defense counsel teams for medical device manufacturers in multidistrict litigation, including In re Silicone Gel Breast Implants Product Liability Litigation MDL No. 926 and In re Orthopedic Bone Screw Product Liability Litigation MDL No. 1014.She also represented doctors and hospitals in defense of medical malpractice actions, where she worked with some of the world’s leading medical experts. Kristine is currently an officer of the American Association for Justice and the San Mateo County Trial Lawyers Association. She is also a member of the San Francisco Trial Lawyers Association and the Consumer Attorneys of California. She is a former chair of the Minority Issues Committee of the San Francisco Bar Association Barrister Club. Kristine obtained her B.S. with honors from the University of California at Davis and was awarded a scholarship to attend Brigham Young University’s J. Reuben Clark Law School. While in law school, she was awarded the Distinguished Student Service Award and spent a semester at Howard University Law School in Washington, D.C. as a member of the faculty/student diversity exchange.